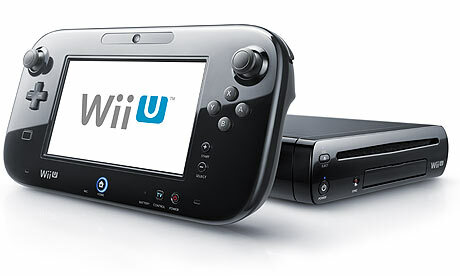 The Wii U recently went on sale and has been met with an overwhelming response from gamers everywhere, with many queuing up during launch day to get their hands on the first next generation console to hit the market. However, as with every new technology, there will always be naysayers. The developers of Metro: Last Light are among those who are far from impressed with Nintendo’s latest effort. According to some reports, the Wii U is having some problems rendering games that have no issues running on older consoles like the Xbox 360 and the Playstation 3. Supposedly, some games heading to Sony and Microsoft’s gaming machines won’t be heading to the Wii U because of processing power issues. One of those games will be 4A’s Metro: Last Light. 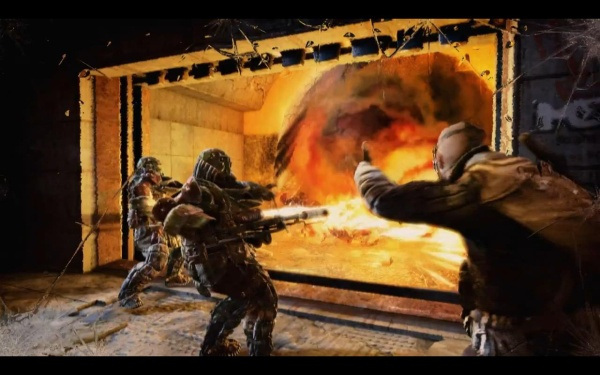 “We had an early look at it, we thought we could probably do it, but in terms of the impact we would make on the overall quality of the game – potentially to its detriment – we just figured it wasn’t worth pursuing at this time. It’s something we might return to. I really couldn’t make any promises, though. There you have it. The Metro sequel won’t be coming to the Wii U. As to whether this will have an impact on people’s enthusiasm for the game system, that is something that remains to be seen. Could the Wii U’s CPU really be that problematic considering it can run top-tier games like Call of Duty: Black Ops 2 and Assassin’s Creed III? Or are all these supposed performance issues just being blown out of proportion? Share your thoughts in the comments below!